Dan Considine invented the Pinch A Log in 2012. 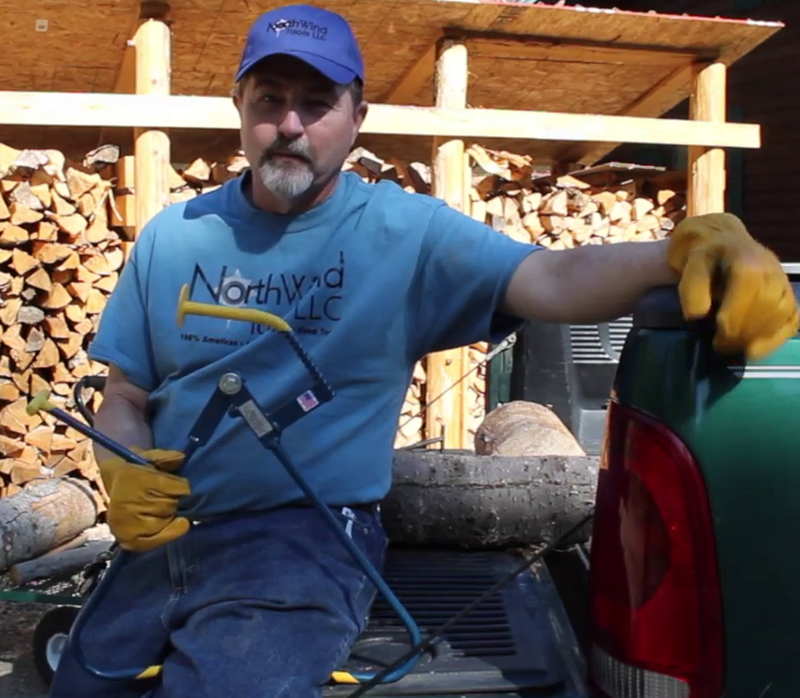 A retired Air Force mechanic and prolific inventor, Dan grew frustrated when his arthritis in his hips made it impossible to gather and process firewood for his home. He invented the Pinch A Log to overcome this challenge and eliminate the need to bend in order to pick up firewood. Ever since, Dan has been enjoying his warm fires along with a continually increasing following of Pinch A Log users. Since its inception in 2012, Dan has closely listened to the needs of Pinch A Log users and implemented their suggestions to refine the tool design. 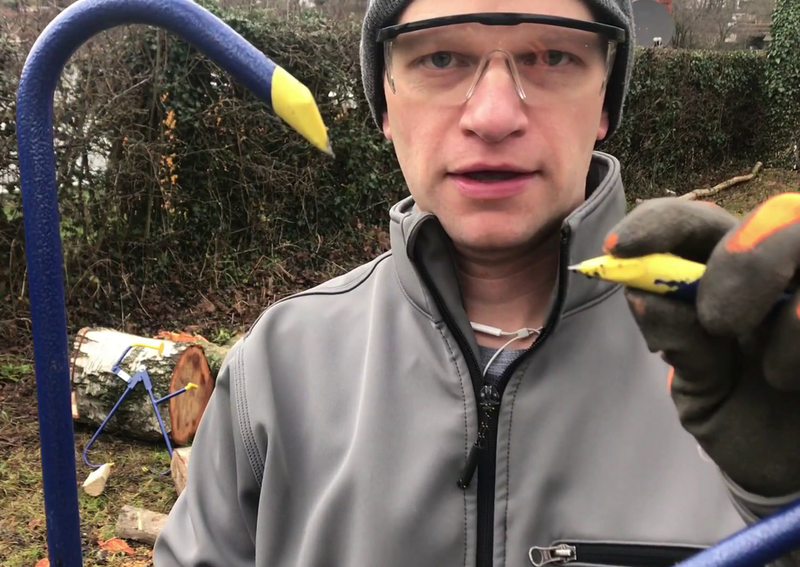 I, Darren Obrigkeit, discovered the Pinch A Log after I broke my finger gathering wood in 2016. I was tossing a large round of wood and hit a downed branch with the back of my hand. Ouch! After surgery to implant pins so the finger would heal, months of rehab, and lots of conversation about what happened, I learned one very important lesson: any time you touch a piece of wood, you are risking injury to your hand, your back, or possibly even somebody else. This inspired me to extensively search for something better. The Pinch A Log was so impressive that Dan and I formed a partnership to bring it to Europe. This inspired a second production location in Germany to give European firewood enthusiasts access to the Pinch A Log. Together our goal is to preserve the safety and health of firewood enthusiasts by providing them with safe, ergonomic, and efficient tools.